Ever tried photographing a butterfly? I can tell you – you need patience and luck! They are never still, and you have absolutely no idea where they are going to fly to next! I’m sure I once read that nobody has managed to explain exactly how butterflies manage to fly the way they do…with all their rapid and apparently random, but purposeful, movements………. 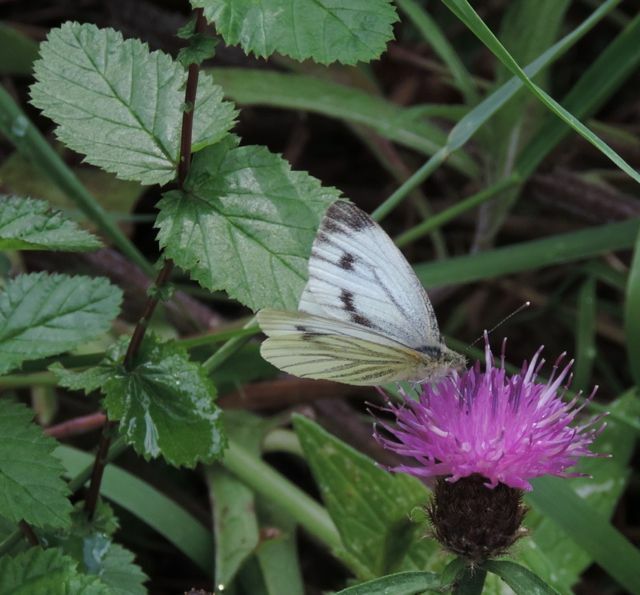 ….no prizes for guessing in which country this butterfly lives though! One of your best photos Bob! I absolutely love butterflies and it is stunning and beautiful how you have managed to capture the butterfly in flight and all those wonderful colours and detail. As always your photos and blog always cheer me up!